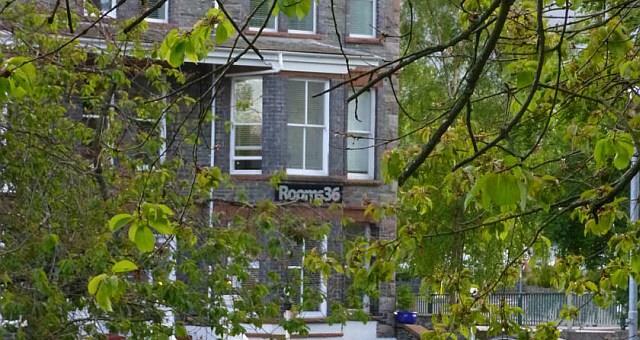 Rooms36 sometimes limits bookings to 999 or more days. views towards Borrowdale the lake and Hope Park. Flexible Family sometimes limits bookings to 999 or more days. A large room with views towards Keswick and the mighty Skiddaw. King size bed and a single bed. King Size Room sometimes limits bookings to 999 or more days. A large room with views towards Keswick town and the mighty Skiddaw. Very attentive hosts. Nice spacious well presented rooms. The breakfasts were excellent particularly the freshly baked bread, granola and home made baked beans. We were also offered suggestions of places to visit while staying in Keswick. The newly renovated Rooms36 is a family and dog friendly guesthouse set in a quiet cul-de-sac a short walk from Keswick town centre with its many attractions. 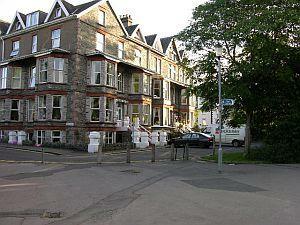 In the opposite direction you will find Hope Park with its golfing and other activities. Just opposite Rooms36, further along the road you come to Theatre By The Lake with its full year productions and just past the theatre you come to Derwentwater, one of the few lakes you can walk all the way round and one of the very best in the Lake District, known as queen of the lakes. We offer the very best accommodation, we cater for single, couples, families and dogs too. From M6 jct 40 follow the A66 signed Keswick west, ignore first turning off the A66 to Keswick. Carry on till you come to a roundabout, turn left and then left again at the end of the road, this will take you towards the town centre. Turn right at the mini roundabout signed Borrowdale and the lake, take the thirrd turning on the right, Heads Road and follow into a cul-de-sac, Rooms36 is the last house on the left.